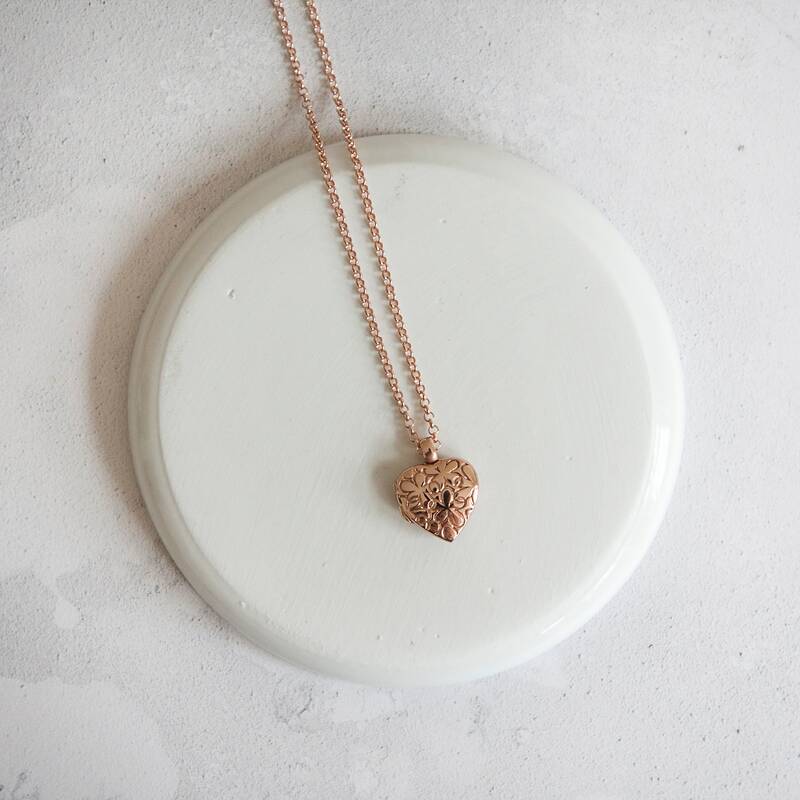 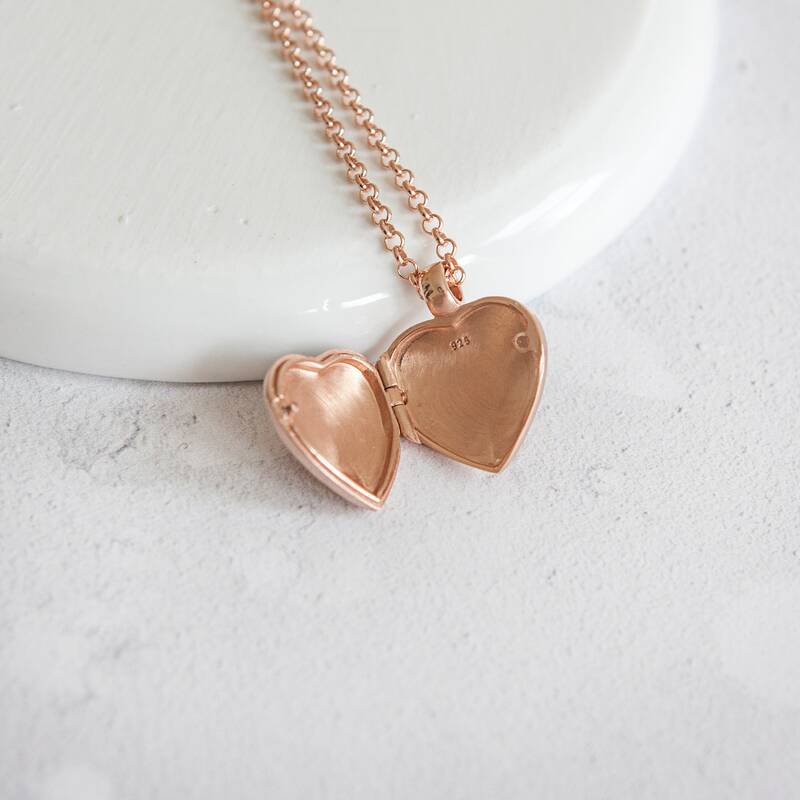 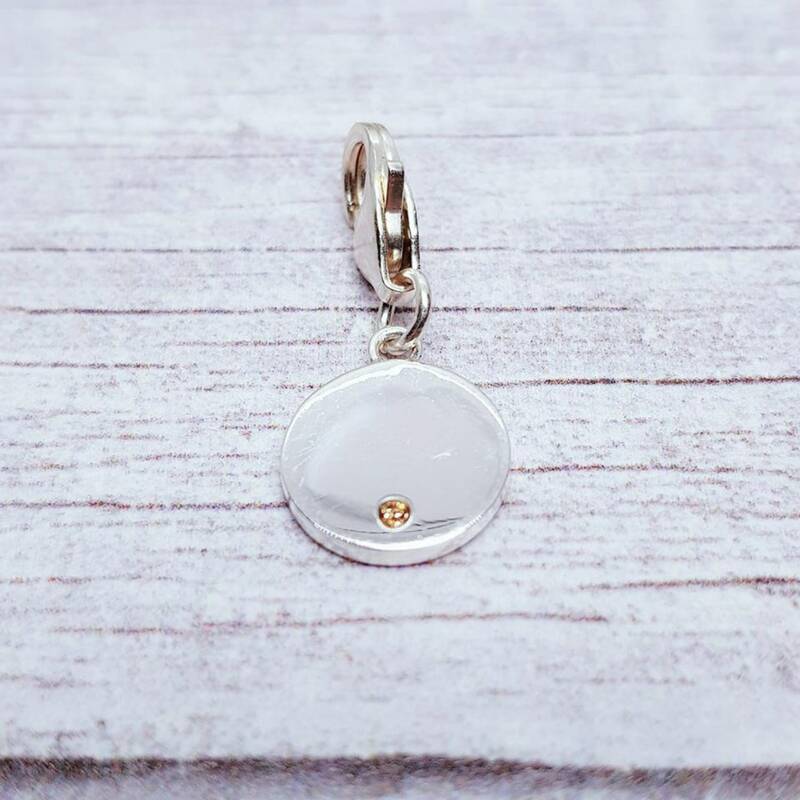 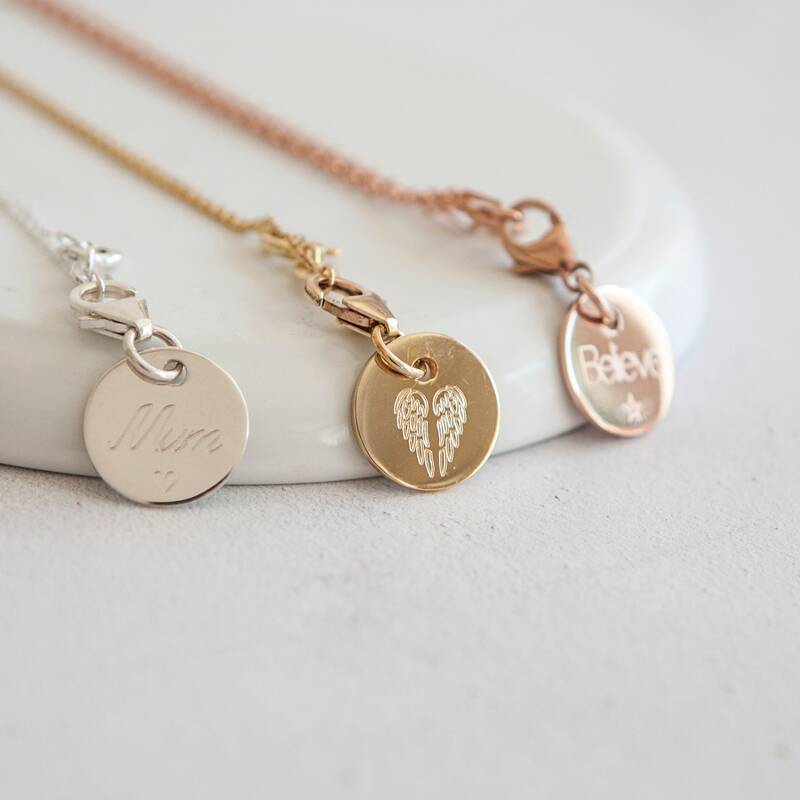 This heart shaped locket is simple, classic and timeless. 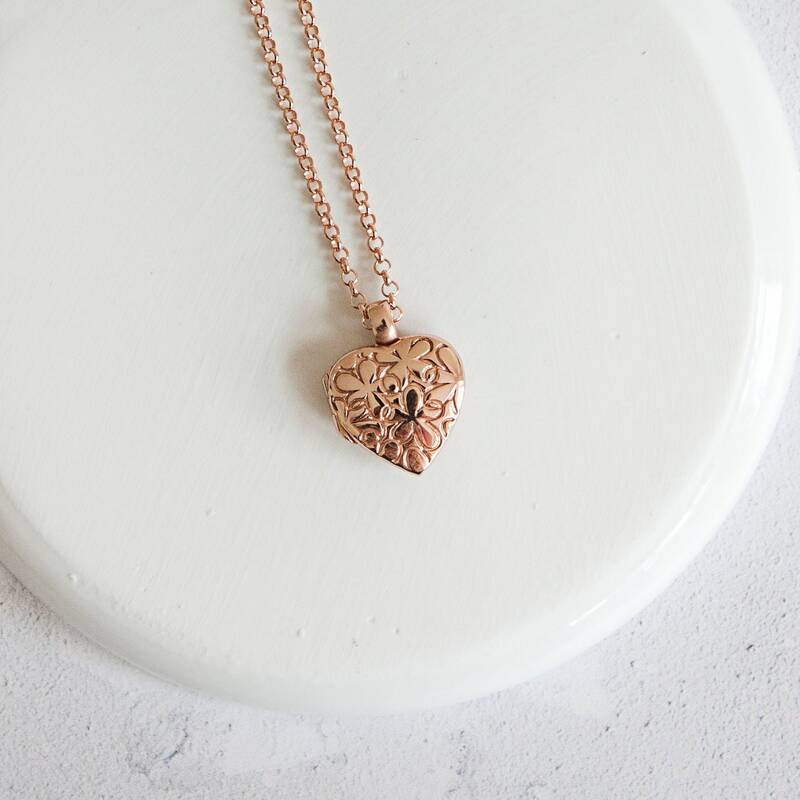 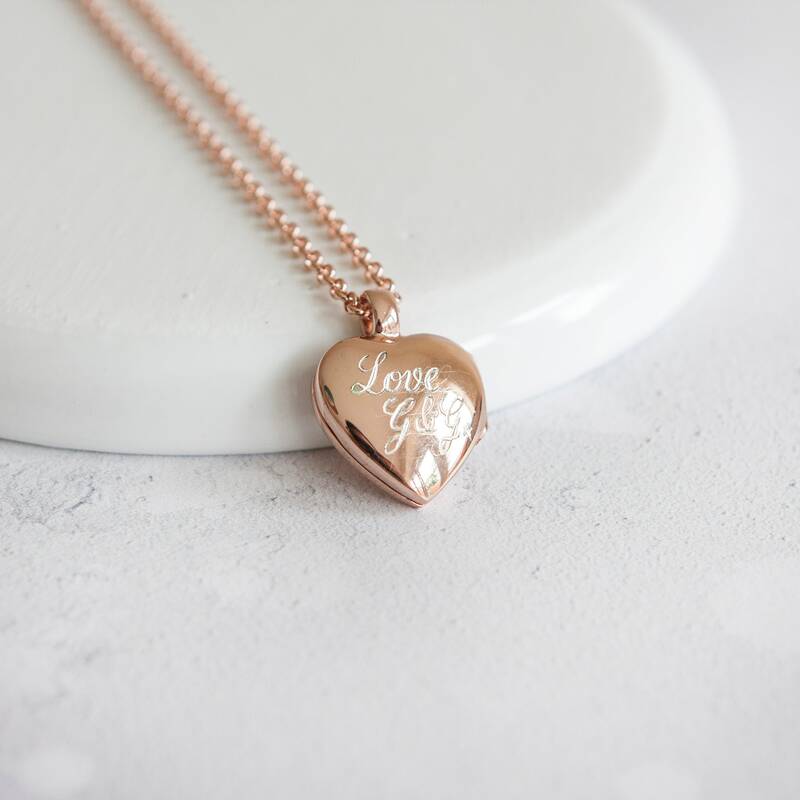 This pretty heart locket is highlighted by simple embossed flowers, with two sides to hold something precious. 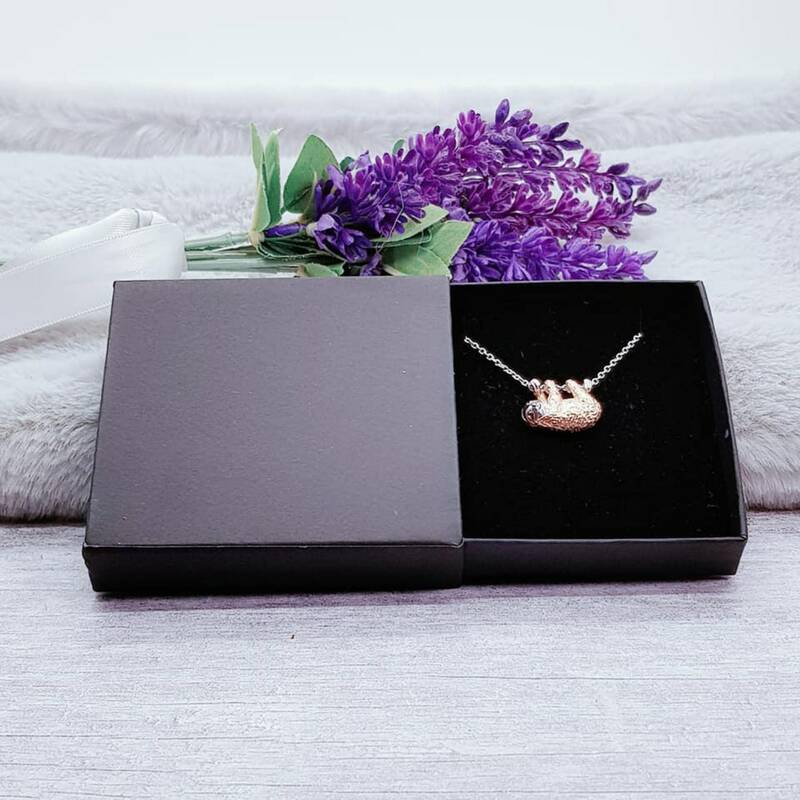 Keep special memories close to your heart with a locket from Songs of Ink and Steel. 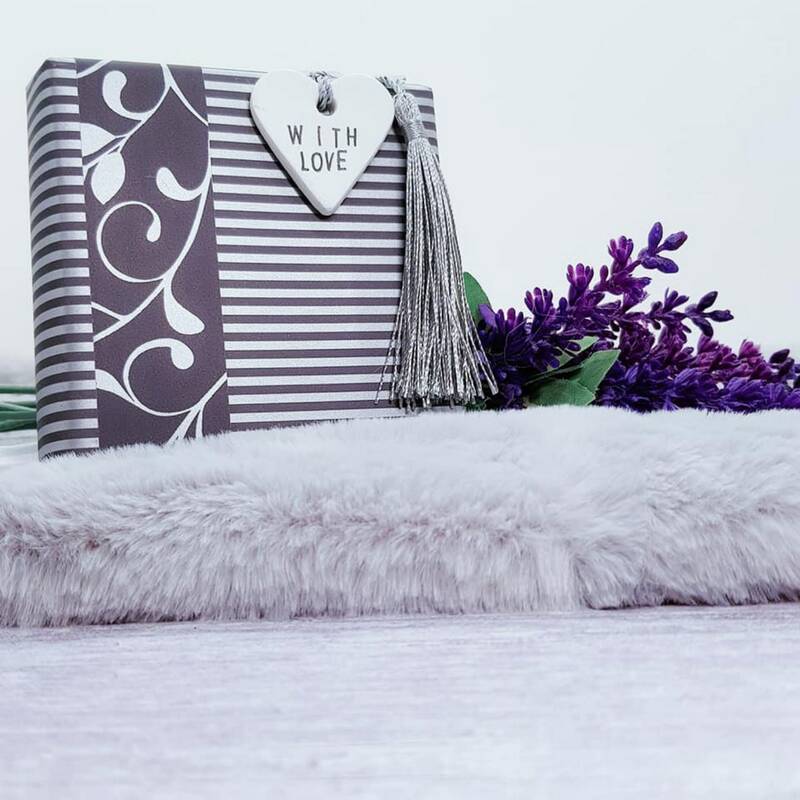 To add a further touch of magic, we can add a small piece of high quality folded paper with a personalised message to your recipient inside.